Super nice and feminine blazer from Cream with this casually-business-sporty look. 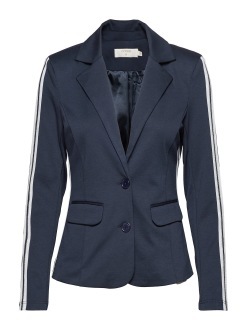 The blazer has jetted pockets and button closure. 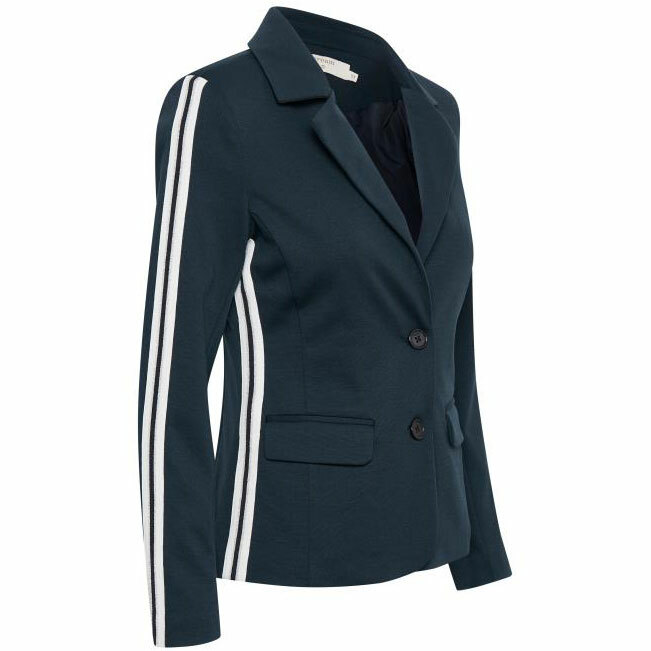 There are details on the sleeves and the lining has a cool contrast colour that increases the feminine expression the blazer has. With this three-in-one look, there are many style options available. It is possible to style it, with a festive lace top, or with a casual white T-shirt or make it comfy with a turtleneck. Match it with Beate pants for a complete cool look.